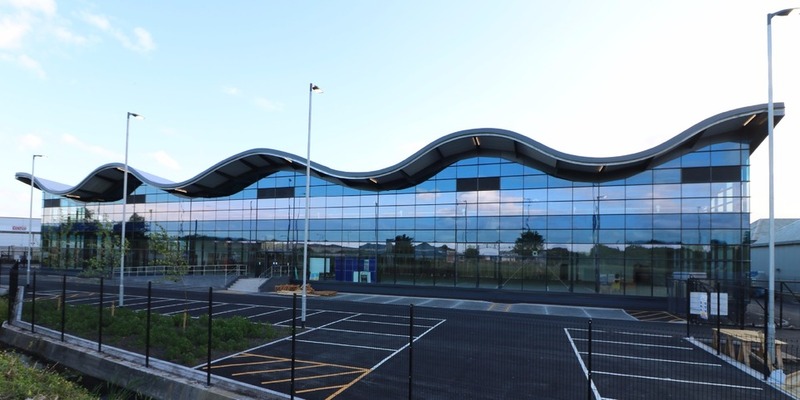 The stunning National Catering Equipment Centre in Avonmouth, valued at more than £3.3million, stands out from the surrounding area with its undulating roof, while still minimising the overall impacton the surrounding landscape. 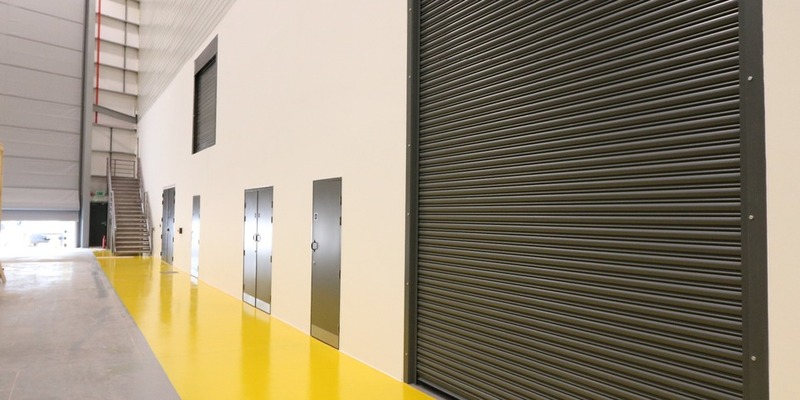 A unique steel-framed warehouse facility constructed to meet very specific client needs, requiring specialist precision works, complete with 15m steel door to the front. 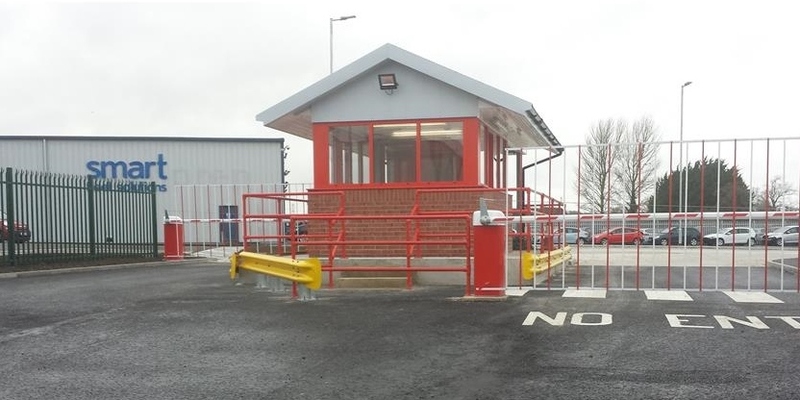 Construction works compromised the provision of a new security lodge entrance, a 500 space carpark to create a car storage facility and an HGV turning circle. 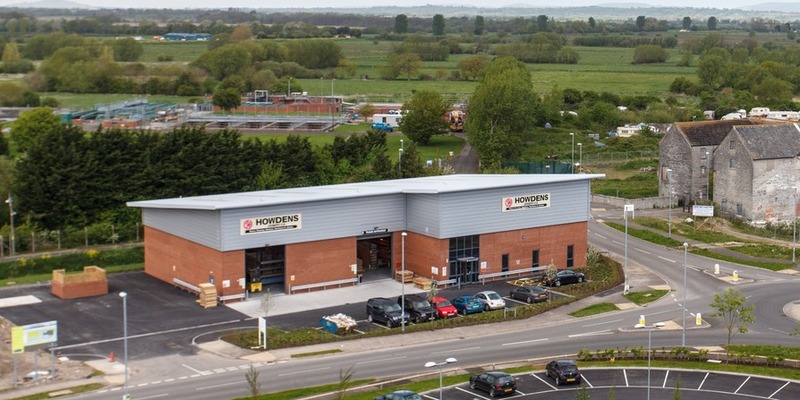 sited on the Morlands Enterprise Park development. 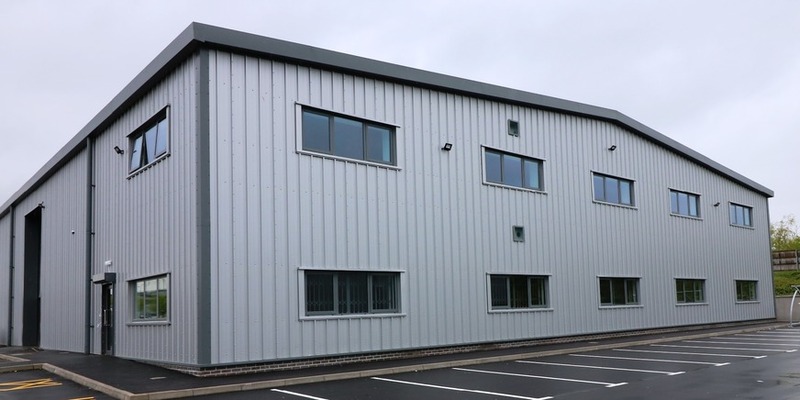 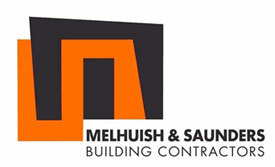 Melhuish and Saunders were highly commended for this project in the 2014 Mendip District Council LABC Awards - Best Commerical Building up to £1m in recognition of the high standards of design, construction and workmanship.